At Osceola Fence Company we know many people prefer the natural beauty of a wood fence for their business property. Woods fences are amongst the most versatile fences available. They can be painted according to your style and give you the privacy that other fence materials might not. 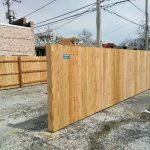 If you are planning on installing a wood fence in Chicago please contact us to arrange a free on-site estimate. Our specialist will provide you with a variety of materials and styles to choose from. 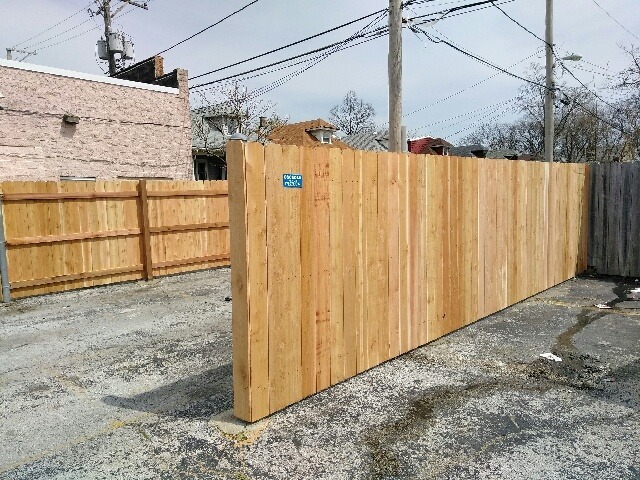 Our wood fences in Chicago are installed using Western Red Rough Sawn Cedar. Additionally, we also provide SPF (Spruce, Pine, Fir) and Cedar stocks. All of our wood fence installations come with a one year warranty on material and workmanship. 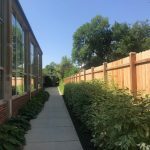 Work with Chicago’s Best Wood Fence Company! 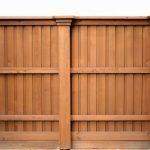 Wood is a long-lasting material used in many commercial properties but in comparison to other fence materials need more maintenance and repairs. 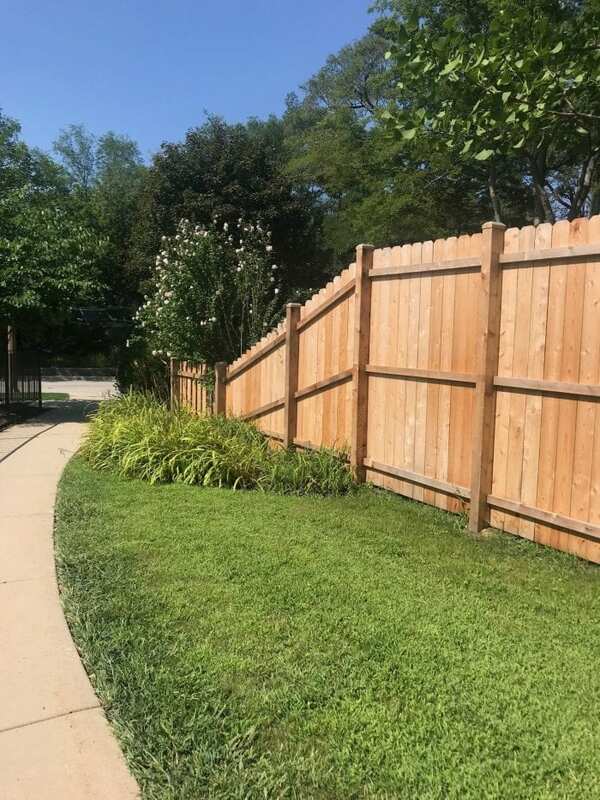 If you are in need of wood fence repair in Chicago contact us today for a free estimate. 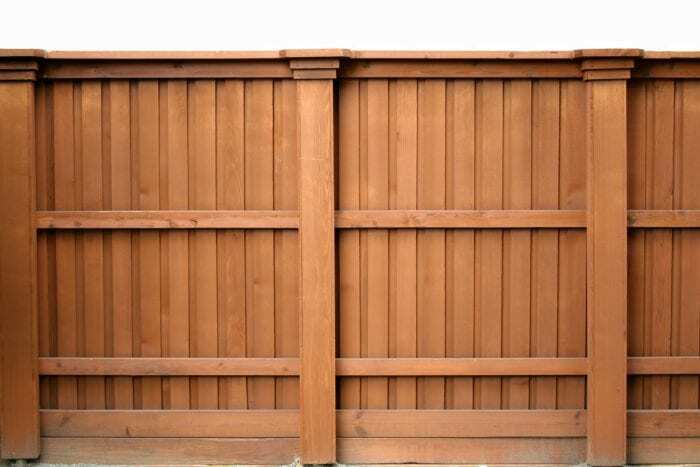 Our fence professionals will schedule an on-site visit to examine the damage and provide you with the repair options. We can also compliment your fence with wood gates. 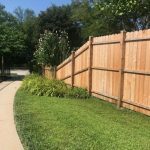 If your Chicago property would benefit from wood fence installation, then we encourage you to contact the professionals at Osceola Fence Company today. Talk to our specialist about your specific needs and we will do everything possible to accommodate. All our wood fences are installed with the highest commercial grade material and backed by a one-year warrantee. 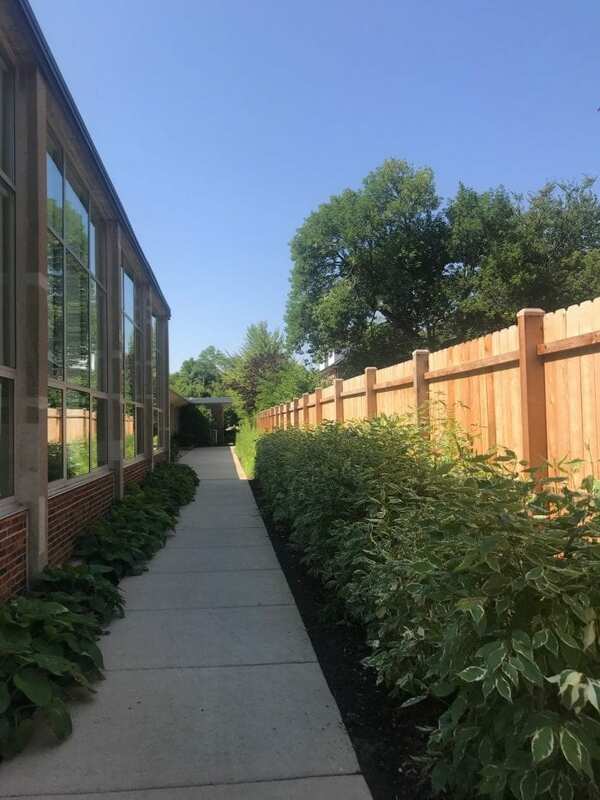 View our recent Commercial Wood Fence Installations.